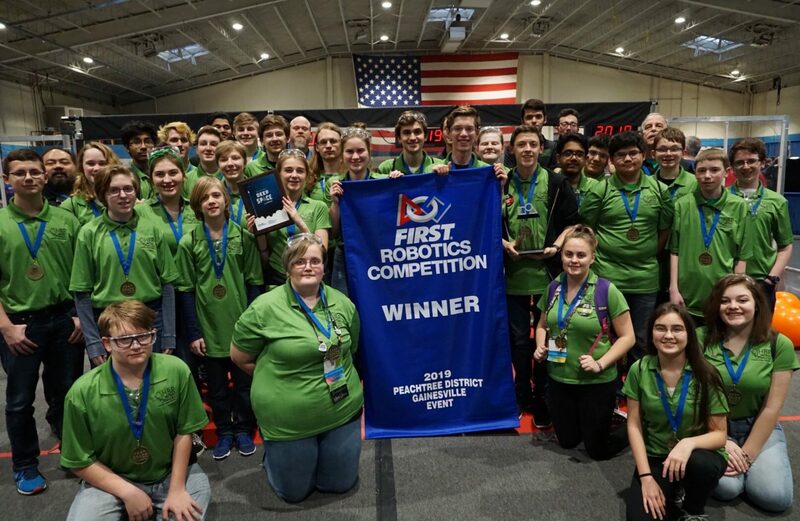 Team 1747, Harrison Boiler Robotics, qualified the FIRST World’s Robotics Competition in Detroit by ranking first in the Indiana FIRST State Competition. 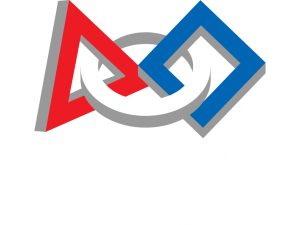 In their division of six other divisions, they ranked twelfth in the qualifying rounds, then were chosen to be in the second ranked team’s alliance. By the end of the exhausting but exciting three-and-a-half days, their work paid off and the alliance was tied for seventh in the world, the best Tippecanoe has ever done. Congratulations, team 1747 for an outstanding season!